The contingency fee system was signed into law to allow people that cannot afford to pay attorneys access to the legal system to assert their rights. Personal Injury Attorneys do not get paid for their services unless, and until, a settlement is accepted or a judgment is entered. This means that they must be very selective about the cases they take on, only accepting cases that they believe are winnable. 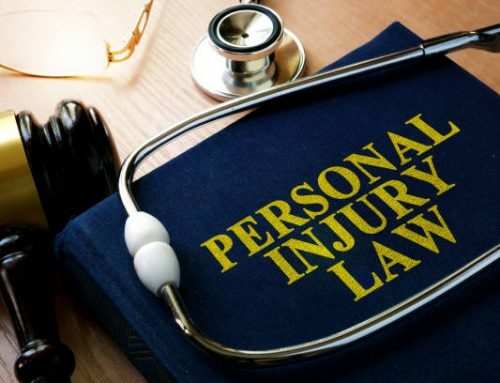 Below are 10 ways to get a personal injury attorney to take your case, in other words, here’s how you help a personal injury attorney say “yes” to your case. If you sustained injuries in a traffic accident, accept the offer of an ambulance from the police officers on the scene. If you refuse the ambulance, you will be listed on the police report as “not injured.” For a slip and fall, the police are usually not summoned, but if you are injured, you can call an ambulance to take to y0u to the emergency room to be checked over. 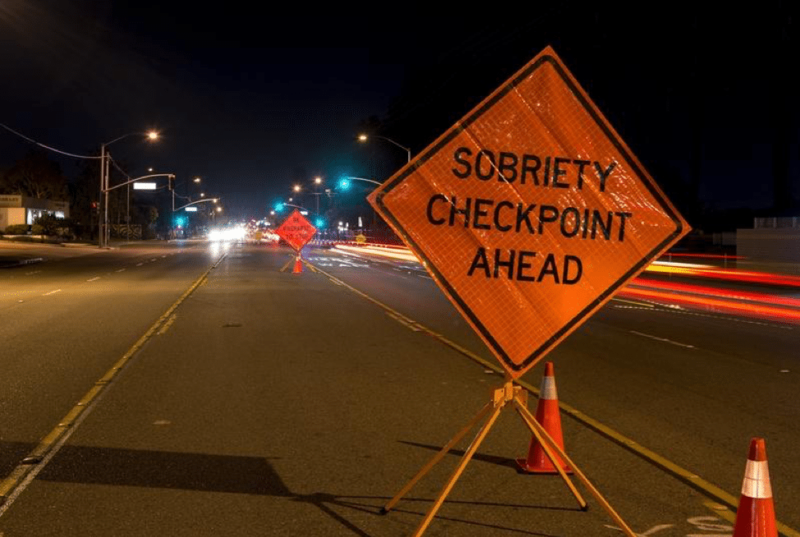 This is a good idea even if you don’t end up making a case, as the shock of an accident can mask symptoms, and there could be internal bleeding or other serious injuries that do require immediate attention. 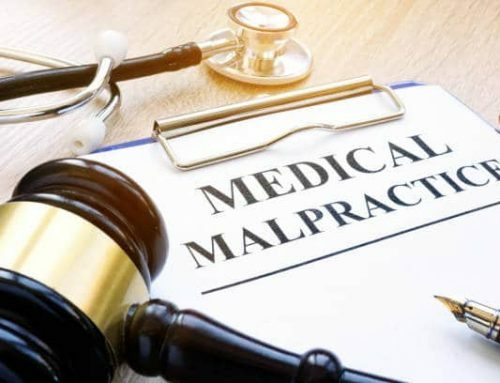 Medical treatment immediately after an accident will help your attorney make the case that your injuries from THIS accident, and not something else that might have happened between the accident and a visit to the doctor. Taking photos of the scene will help an attorney show how the accident happened and the damage to the vehicles on the scene. This demonstrative evidence will strengthen your case and make an attorney more likely to take it on. 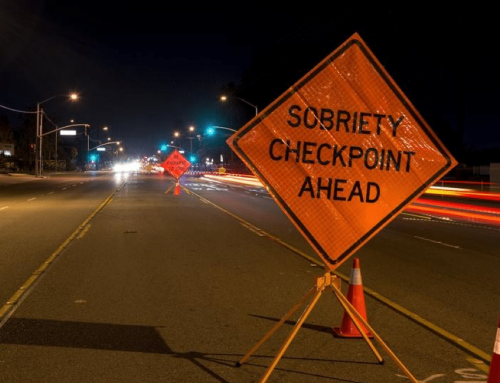 Bringing a police report to your consultation with a personal injury lawyer is a big plus, especially if it shows that the accident was not your fault. 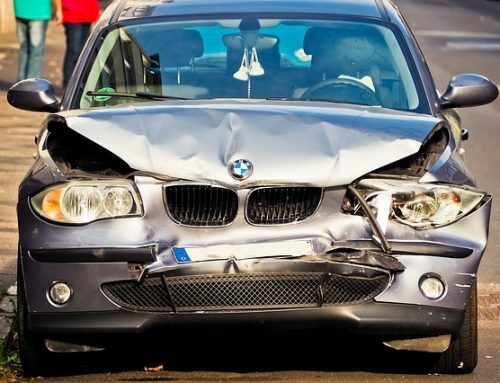 For smaller cases, attorneys will not want to take the case unless it is clear how the accident happened. A New York City police report has codes on the upper right-hand corner with the police officer’s thoughts, even if they didn’t witness the accident. The codes stand for comments such as “driver inattention,” or “following too closely.” It is best that you know what they say before you go to your consultation, so you can explain to your attorney why any codes not in your favor might be on there, and explain what happened. 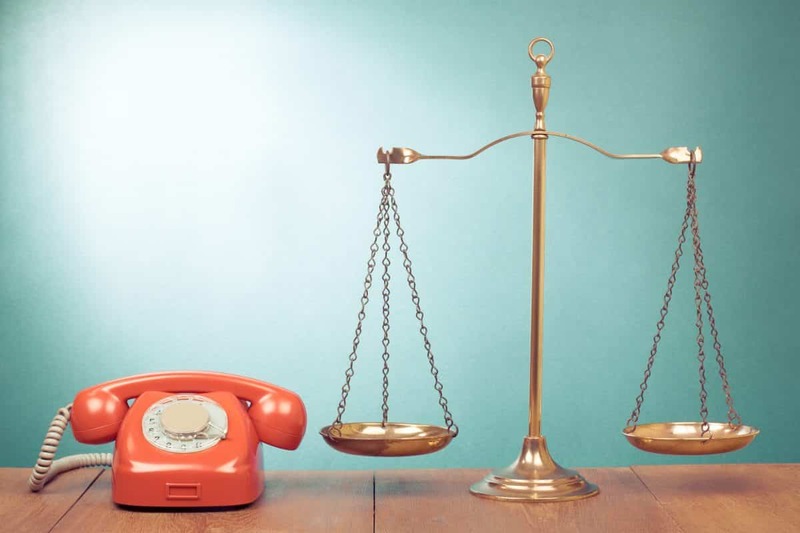 No personal injury attorney requires clients to come to a consultation with a diagram, but if the police report indicates that the accident is partially or fully your fault, it will be helpful to have a diagram which explains why the police report is incorrect. If there is no police report, it might be even more helpful. For example, if you fell in a store, you can show exactly where you fell and what caused you to fall. It is helpful to bring your entire insurance policy with you to a consultation with a Personal Injury Lawyer. Your policy will let them know whether you have underinsurance coverage or other provisions that might be helpful for your case. If your English language skills are not 100%, and you want the attorney to completely understand your potential case, try to bring a friend or family member with better English skills with you to the consultation. This will help prevent misunderstandings both ways, as your interpreter can also make sure you are clearly understanding what the attorney is saying. You can also ask the attorney if they have somebody available that is fluent in your Native language. Many personal injury attorneys have somebody on their staff that speaks a second language. 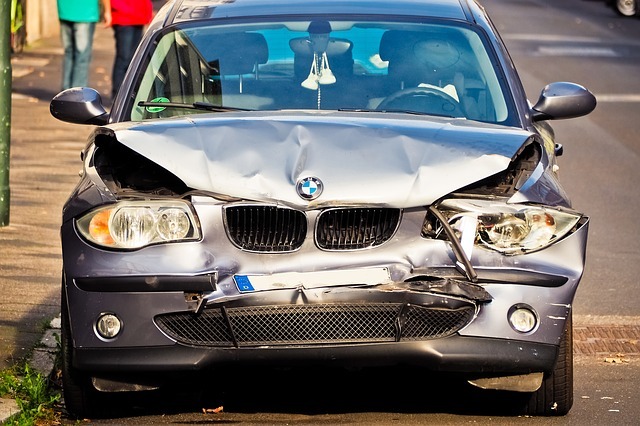 If there were witnesses to your accident, it’s very important to get their full name and phone number. You can also try to obtain a witness statement at the scene by recording it on your phone. If you are unable to work, it is helpful for you to bring all available information about your employment. If you were supposed to start a job, but could not as a result of the accident, this is helpful, too. If you are self-employed, you should bring tax returns from the prior three years if you will be claiming lost time from work. You may have a good enough case, but an attorney might turn it down if he thinks your expectations are unrealistic. 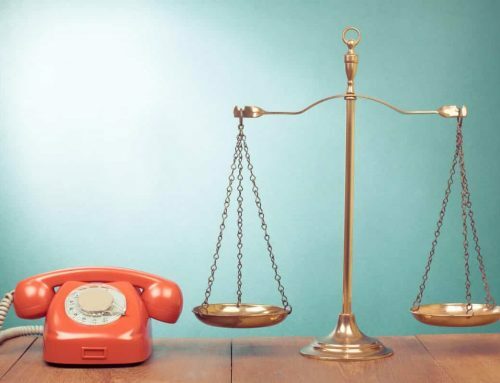 You can certainly ask how much he thinks your case is worth and how long it will take, but understand that he can only give you a ballpark answer. If he thinks you will be putting constant pressure on him to move your case faster than is actually possible or that you expect to collect much more than your case could ever be worth, he might decide that it’s not worth it to accept your case. 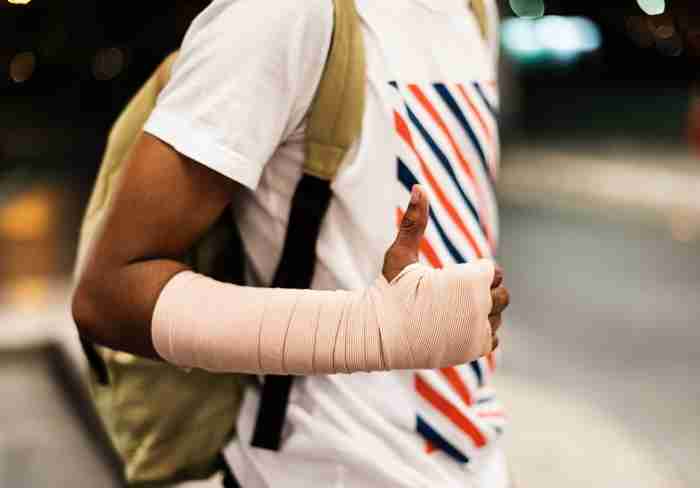 I hope these 10 ways to get a personal injury attorney to take your case have been helpful. Please feel free to comment below, and to call our office if you believe you might have a case. You don’t need to have everything on the list! 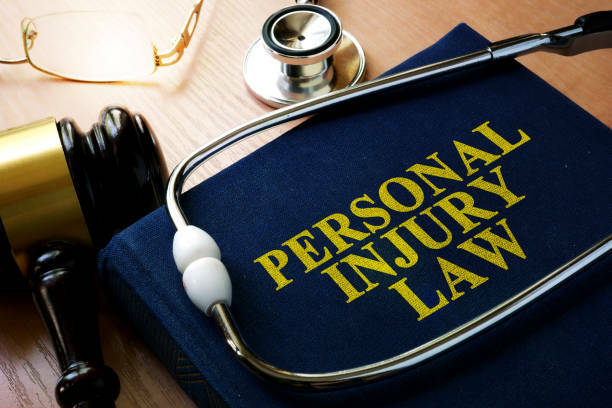 Personal Injury Attorneys handle many different types of accident and injury cases. 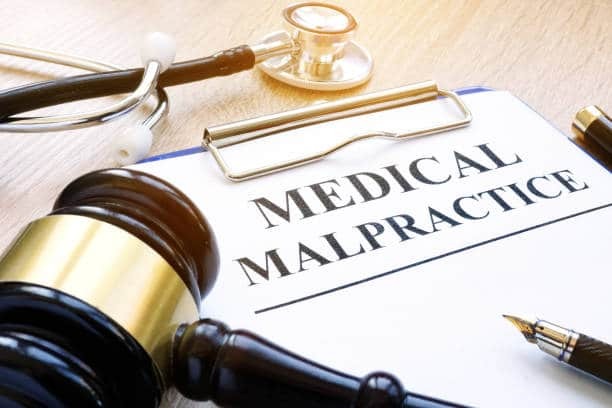 Most will handle traffic accidents and slip and fall cases, but they may also handle medical malpractice and civil rights cases. Some specialize in child injury or employment discrimination. Make sure the attorney you hire has experience with your type of case.